188 Dufferin Rd. 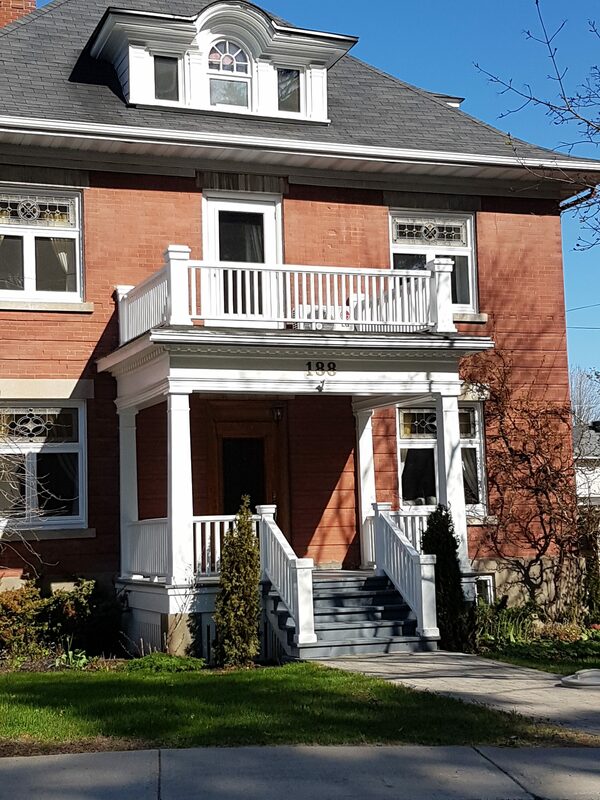 – New Edinburgh | Nesbitt Property Management Inc.
Gorgeous family home overlooking the governor General’s property in New Edinburgh. Adorned with beautiful wood trim and oak wainscoting. Five spacious bedrooms and 2.5 bathrooms. This home features a gourmet kitchen with large eat in area, doors that lead to the rear deck with stunning garden settings. This home is a must see! To arrange a viewing, please contact Dave Nesbitt by phone or email 613 277-4485/613 744-8719, dave@nesbittproperty.com.